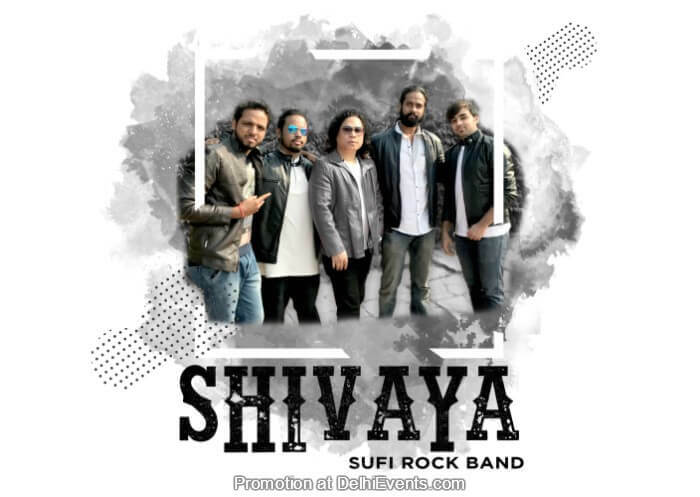 Bio: 'SHIVAYA' a Delhi based 'Sufi Rock Band' formed in May 2013... They play soulful music in a 'Modern Contemporary Rock version'... The kind of music they play is popular among the masses and also includes folk and Bollywood hit numbers in their own Sufi style... The band includes 'Amit Rai' on the lead vocals... 'Amit Chadha' on the 'Lead 'n' Acoustics'..'Taishul' on the Percussion...'Karan' on the Keyboard.. 'Sobhit' on 'bass' 'n' 'Nishal' on drums...They add the divine touch and create a harmony that transcends everything..